Priced to sell. Turn-Key. 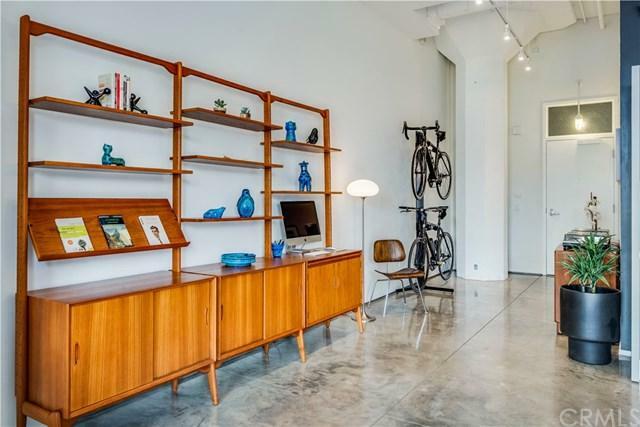 Perfect Urban living in one of the best Lofts in Downtown Long Beach. 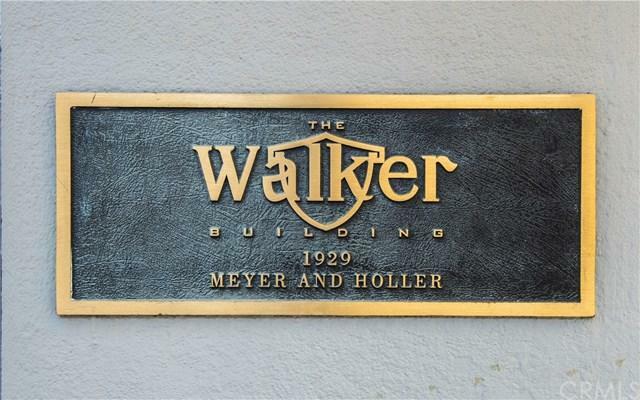 This rare Historical Walker Building is highly desired. High 14ft concrete ceiling with amazing concrete pillars and FIVE huge windows throughout for wonderful natural lighting along with it's wonderful track lighting. Custom blinds that open from the top or the bottom for desired sunlight. One bedroom, large custom bathroom & dual vanity with a large tub and separate shower. Custom closet and drawers and inside closet are hookups for stackable washer & ventless dryer. 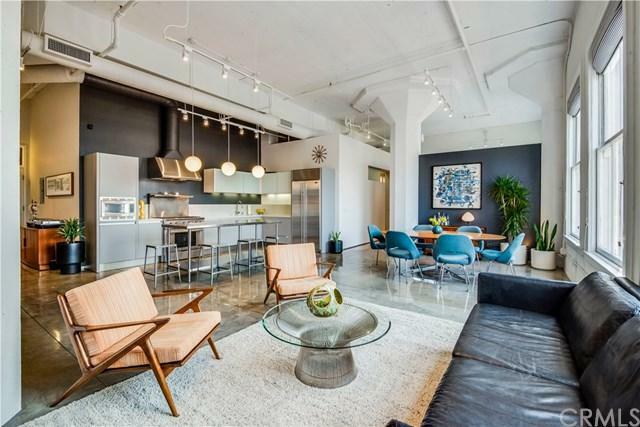 This loft features a custom Poliform kitchen with quartz counters, sub-zero refrigerator, DCS range and Miele dishwasher. Central A/C allows you to stay cool all year long in sunny Southern California. One assigned subterranean parking space with storage cabinets. The rooftop deck has amazing city/ocean views with a fire pit & bbq grill. 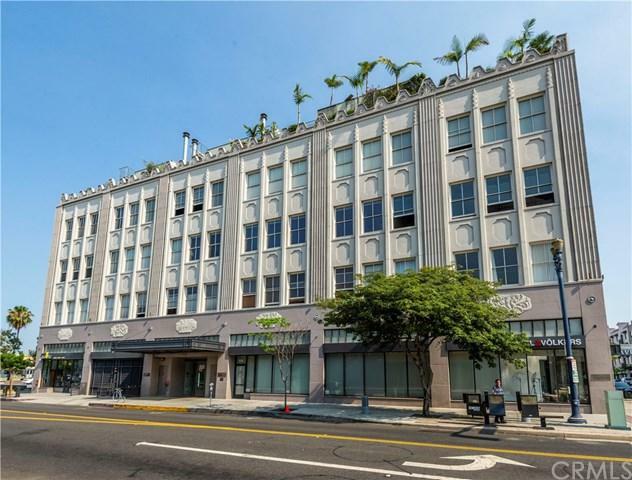 All this and just walking distance to the Marina, Ocean, The Pike, restaurants, Performing Arts Center, Convention Center, Arts District, Shoreline Village, Pier, Aquarium of the Pacific, grocery stores, public transportation and so much more...a must see. Sold by Amanda Huynh of Aaa Real Estate Group.